Computer Vision Online is the source of information related to computer vision. The latest quadcopter, multirotor, and drone news and reviews from around the globe. Tutorials, references, and research related to the Kalman filter. The Lens is building an open, integrative basis for Innovation Cartography. Specifically, the Lens serves nearly all of the patent documents in the world as open, an notatable digital public goods that are integrated with scholarly and technical literature along with regulatory and business data. RoboBusiness is an international executive-level robotics event that connects cutting-edge solutions providers with investors, end users and new business partners to accelerate the growth of the industry. 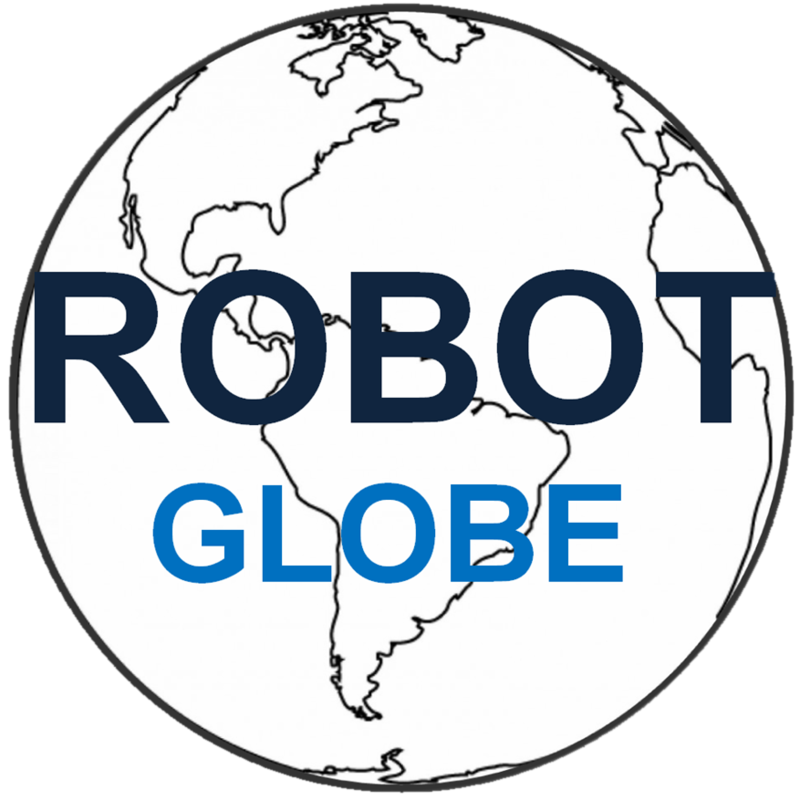 An American robotics network is being launched. The network is termed the Robotics Virtual Organization (Robotics VO). The formation of the network was initially sponsored by the National Science Foundation.